Your vehicle gets you where you need to be. It’s how you explore your surroundings. It’s how you express yourself as a driver. 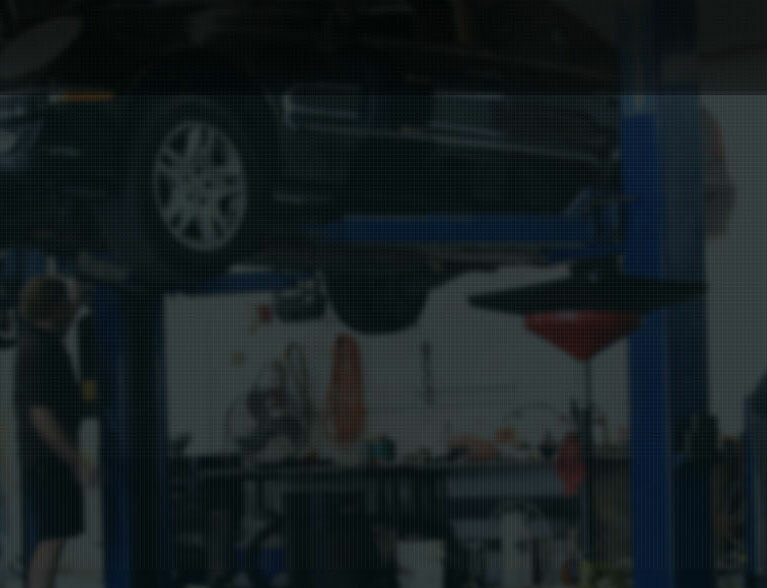 At German Auto Center we care as much as about your car as you do. We get that your vehicle is an important part of your life whether it’s a classic that you’ve lovingly restored or a super functional daily driver. Your financial security and physical safety are our top priorities when we take on a repair job. We’ll shoot you straight with diagnostic testing that is on point and explain the findings in plain English. You’ll also receive a prioritized list of what needs to be fixed now and what you can hold off on for later. That way you can drive safely while staying within your repair budget. When it comes to BMW, Audi, Mercedes, Porsche, Volkswagen and Mini Cooper repair, German Auto Center always strives to provide the very best service. Our exemplary service and honest dealings have helped us earn an A+ BBB Rating. Thank you for your interest in German Auto Center of Austin. We strive to provide you with honest, straightforward, quality automotive services at a reasonable price. 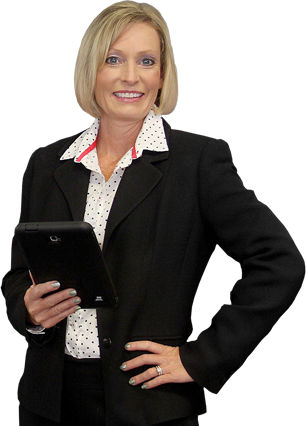 As a long time member of the Austin community, it is my personal commitment to you that you will receive quality service with honest, straightforward communication. Whether you own a BMW, Audi, Mercedes, Porsche, Volkswagen or Mini Cooper, we’ll get to know you and your vehicle. It is our returning customers and the friends they refer to us that have allowed us to grow with the Austin community. If I may be of assistance to you, your family or friends, please do not hesitate to ask for me on your next visit to German Auto Center. Thank you for considering German Auto Center! Want to learn more? Visit our Tech Blog Today! German Auto Center is proud to be one of the few Bosch Authorized Service Centers worldwide. Our highly trained technicians are truly passionate about the work they do and are the foremost experts in current technologies for world’s most sophisticated gasoline and diesel vehicles. This means your BMW, Audi, Mercedes, Porsche, Volkswagen or Mini Cooper will be serviced by expert mechanics. Plus, being without your car is less of a hassle thanks too our free transport and loaner car program. 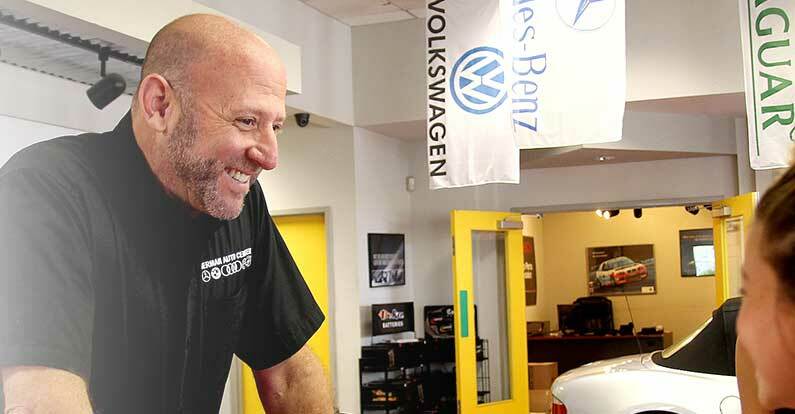 From safety and braking systems to complete engine rebuilds, German Auto Center has a state-of-the-art facility that’s equipped to maintain, service and repair all aspects of your vehicle.